‘Sharon Schweitzer, JD is an international etiquette expert, corporate trainer, Kirkus-acclaimed and Best-selling author of Access to Asia: Your Multicultural Guide to Building Trust, Inspiring Respect & Creating Long Lasting Business Relationships. Sharon’s dynamic, engaging and interactive delivery includes her humorous experiences in 60 countries on seven continents. 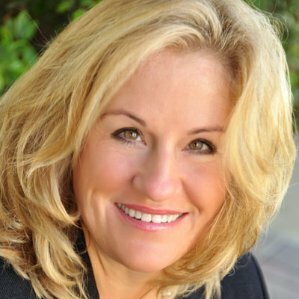 Sharon provides organizations, law firms, universities and executive teams with practical techniques to improve business communication and increase revenue. Topics: Global Leadership, Global Competence Assessment, Cross-Cultural Communication, Multi-Cultural Sales and Marketing, International Manners and Etiquette. ACC Highland Business Center, 2nd Floor Board Room, 5930 Middle Fiskville Rd, Austin, TX, 78752, United States. « Mr. Zhang Xiangchen, Deputy International Trade Representative for the People’s Republic of China.